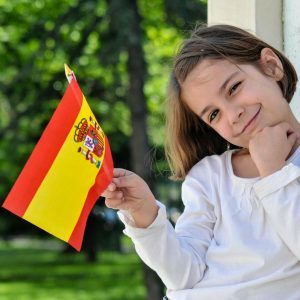 Your child can improve their fluency, get support with school work or even start learning Spanish from scratch with our interactive platform and native teachers. 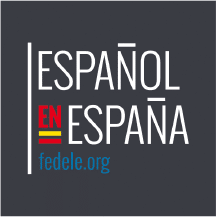 Can online Spanish classes for teens work for your family? We translate our proven methodology into online Spanish classes so all of the material is perfectly adapted for online use. Children are brought up to use technology seamlessly in all aspects of their lives, including learning. Our platform is simple to use and available on all devices, making it super simple to include high-quality Spanish classes in your child’s tablet time, for example. Our platform is a state-of-the-art, online learning space that features a real-time, interactive classroom, with a fully-functioning whiteboard and two-way screens. Our platform ensures seamless teacher-student communication and progress. This includes a level test and needs analysis before your child starts and all materials that are used during their classes. Discounts are available when you book multipe hours. Our team assesses every student’s profile to identify appropriate learning objectives, styles and interests, as well as any specific areas for improvement.